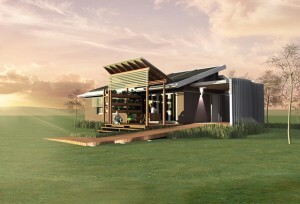 Team UOW Australia, a partnership between the University of Wollongong and TAFE Illawarra, has been announced as the winner of the Solar Decathlon China 2013 finals ahead of 19 other entries from around the globe. As the first Australian team to be invited to compete in the ‘energy Olympics’, Team UOW placed first in Engineering, Architecture, and Solar Application, while placing second in Communications and Market Appeal. They were awarded the overall first place at the closing ceremony in Datong, China, after they received 957.6 out of a possible 1000 points. The net-zero energy home was constructed from the ground up at the competition site in just 12 days, with all materials shipped over from Australia. 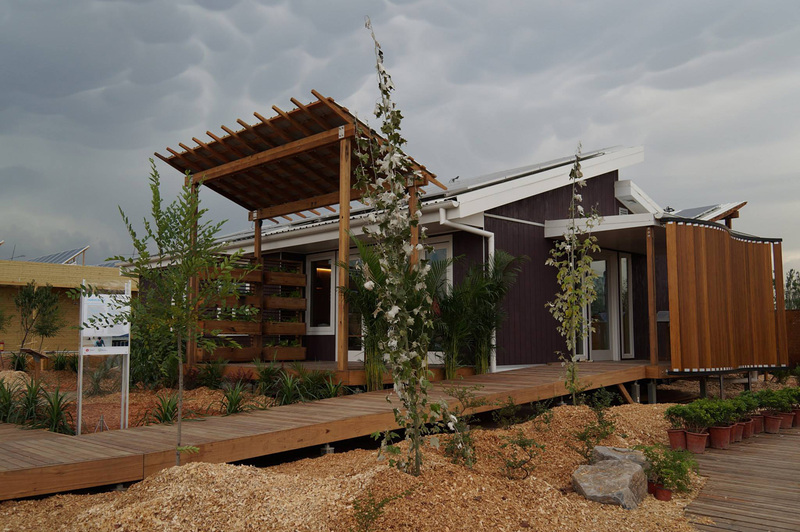 It was the first house in Solar Decathlon history to demonstrate a retrofit of an existing home, an idea the Australian team believes gave them the winning edge in the competition. “I am so proud of the tremendous effort that our students have put in over the past two years. From the initial planning, through detailed design, and then finally the construction of our house in both Wollongong and China, I cannot describe how much it means for the team to be awarded first place in the Solar Decathlon China 2013,” said Professor Paul Cooper, the Team UOW Faculty Advisor and Director of the Sustainable Buildings Research Centre at the University of Wollongong. During the week of public exhibition in China, over 20,000 locals were shown through the Illawarra Flame House, with another 10,000 visitors expected over the remaining three days of the display period. The Illawarra Flame House will eventually be shipped back from China and re-constructed once again at its new home at The University of Wollongong’s Innovation Campus Sustainable Research Centre (SBRC). It will be opened regularly to the public, and become a part of the SBRC Living Laboratory program, where it will provide not only a test bed for new sustainable building technologies, but a vehicle to accelerate the adoption of sustainable retrofit technologies for homes in Australia and overseas.